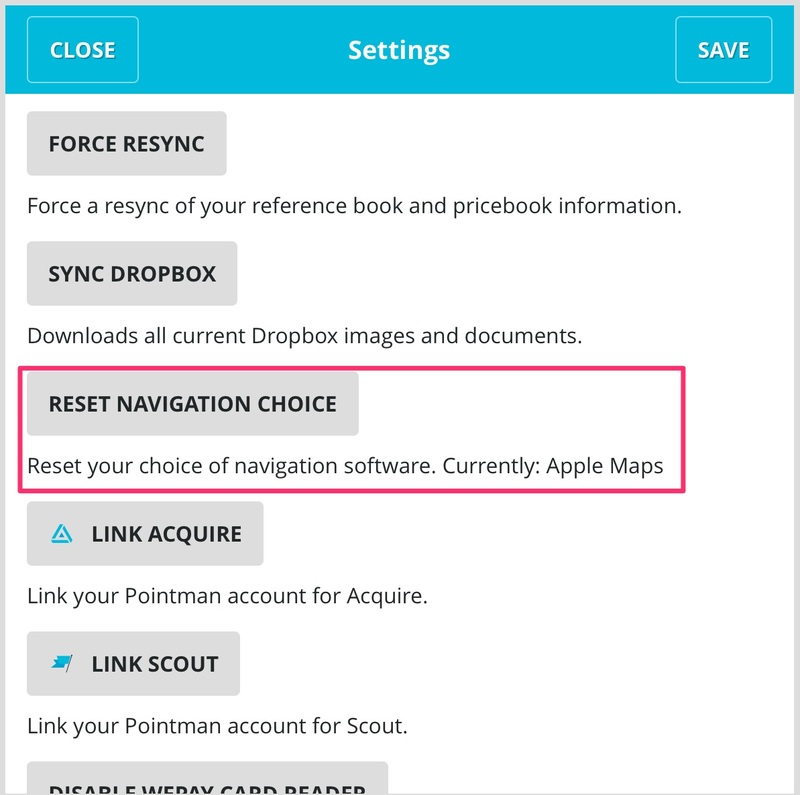 How can I change my Navigation App preference in SWRemote? 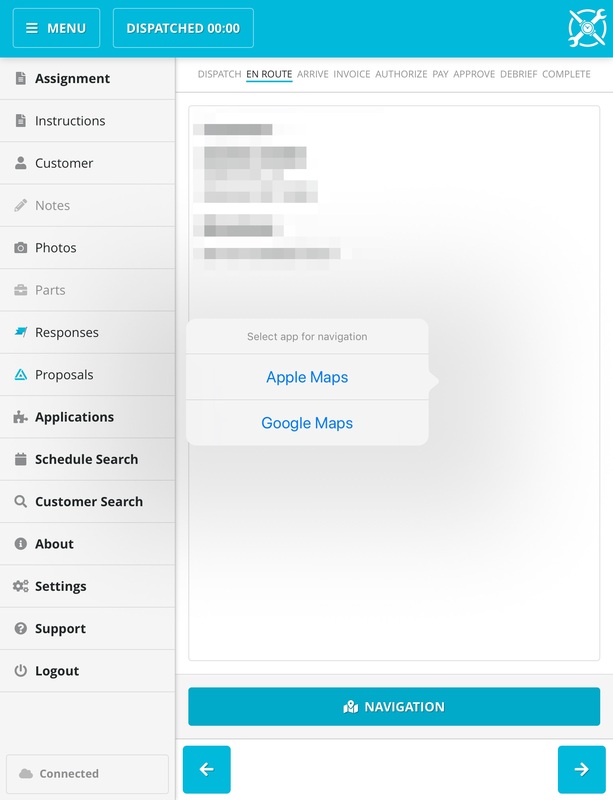 Yes, in SWRemote version 3.5.8 you can now select a Map App of your choosing, when navigating to a customer's location. When you make your choice, you'll be given the option to 'remember' to use this app whenever the Navigation button is pressed in SWRemote. If you want to choose each time, simply press NO. If you choose to remember a specific app and want to change it later, simply go into Settings in SWRemote and scroll to the bottom. 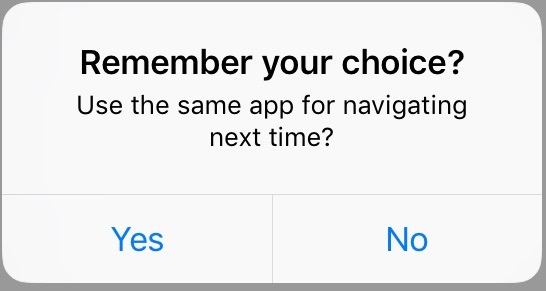 If you select "No" on the 'Remember your choice' screen when choosing Navigation Software, this option will NOT appear.